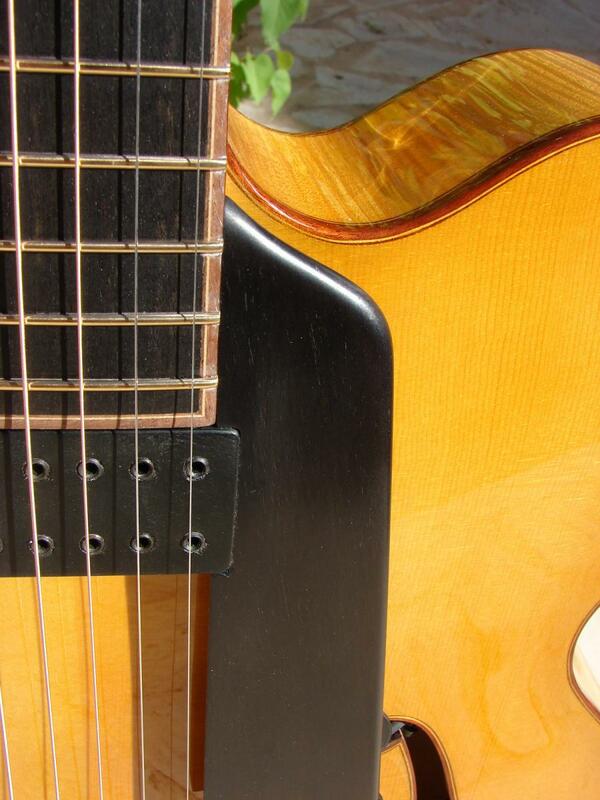 The pickup is derived from the Type 191, but made with two gauges of wire. 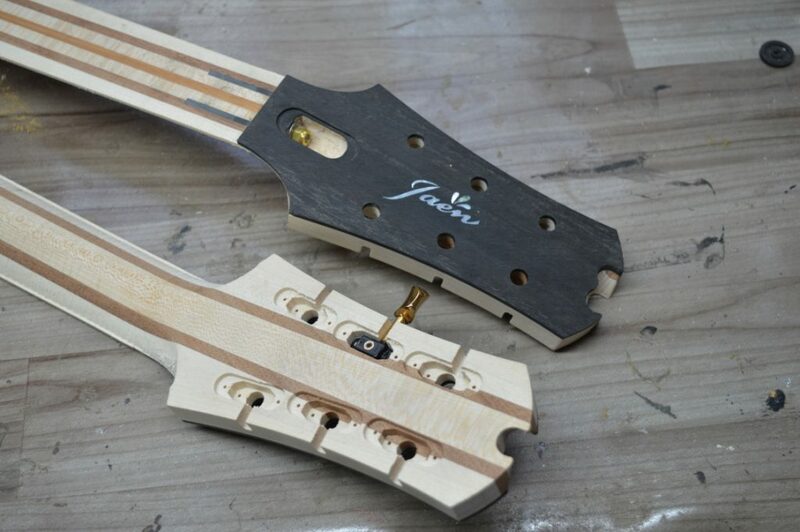 I’ll post more about these guitars soon. 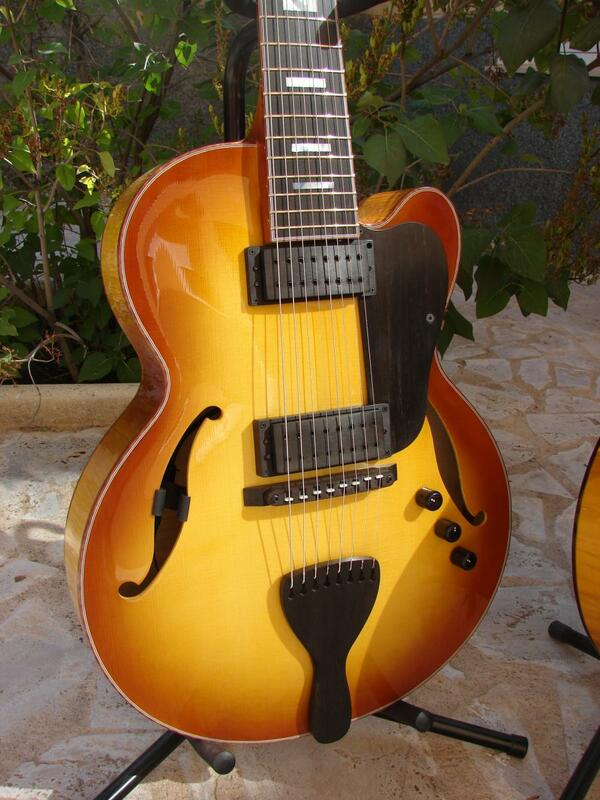 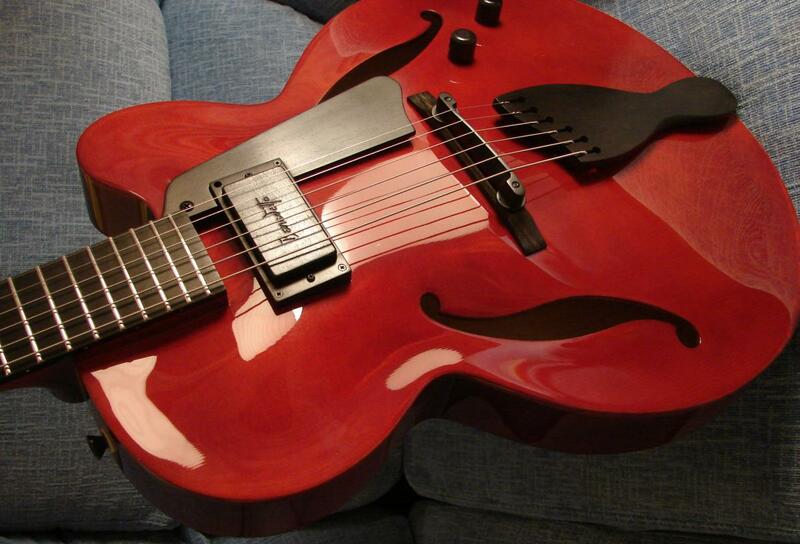 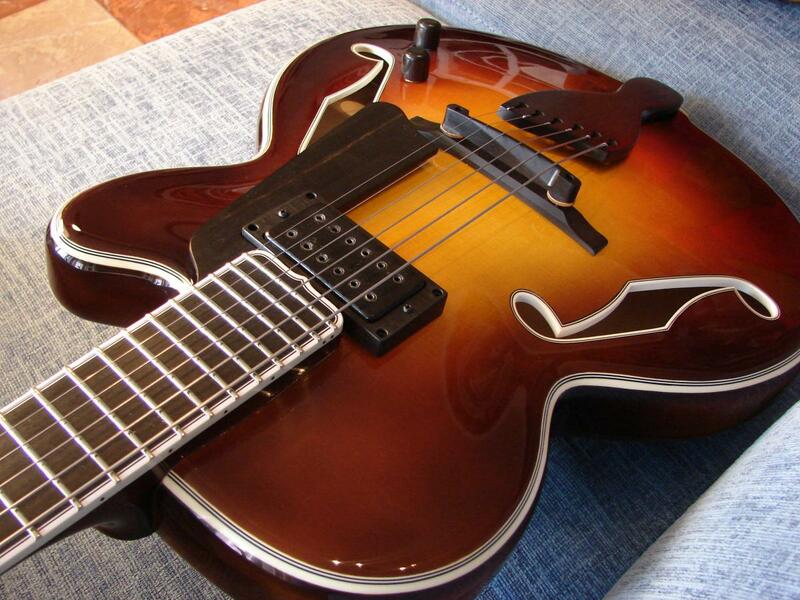 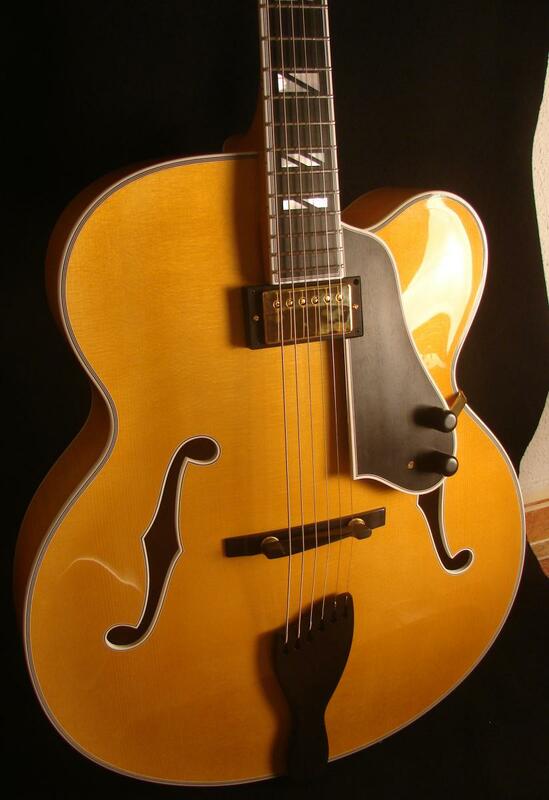 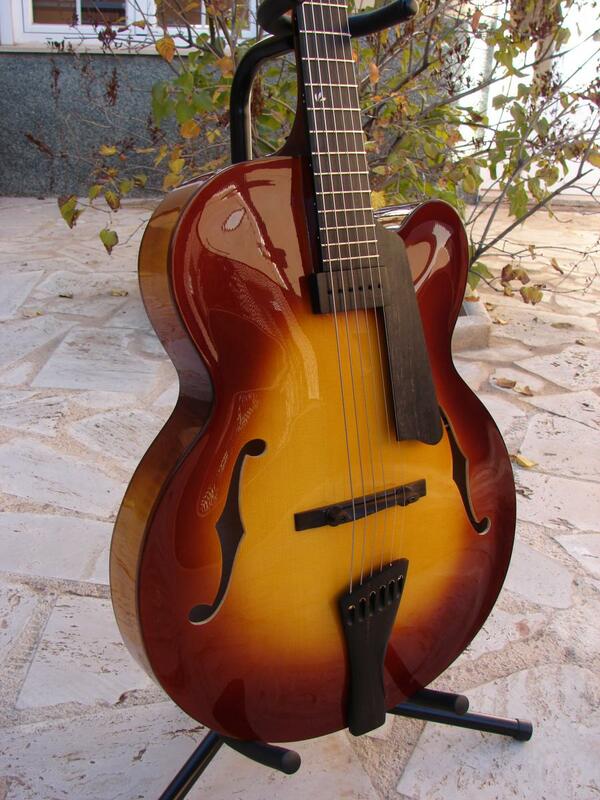 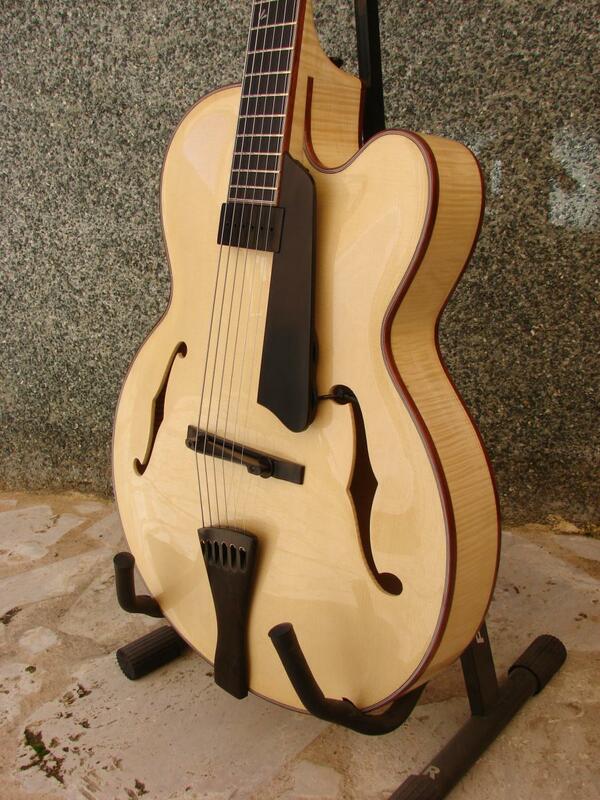 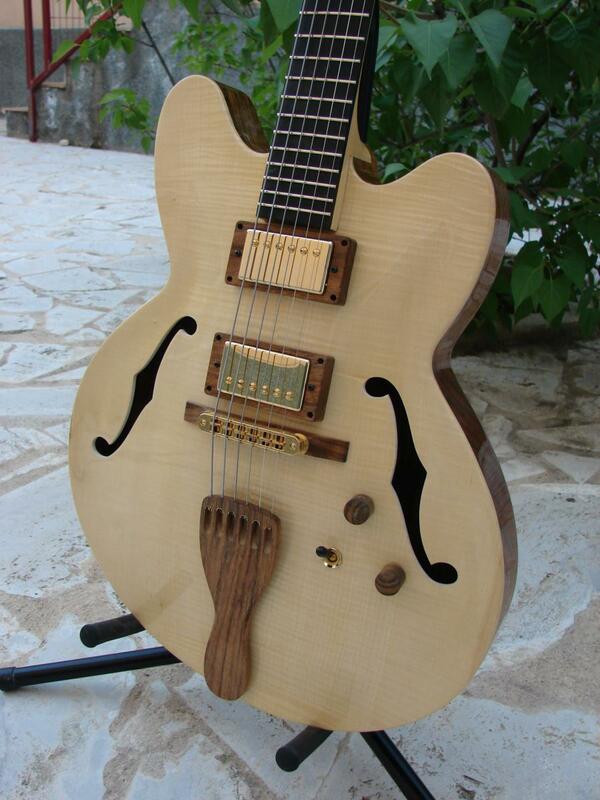 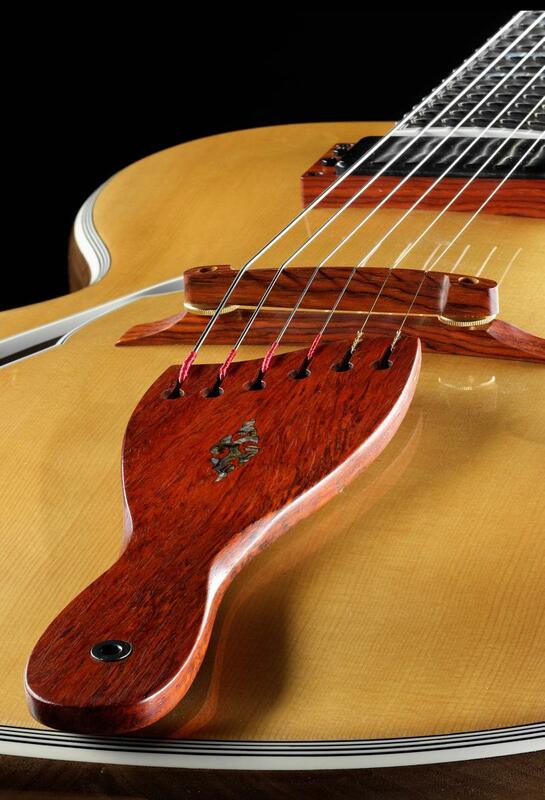 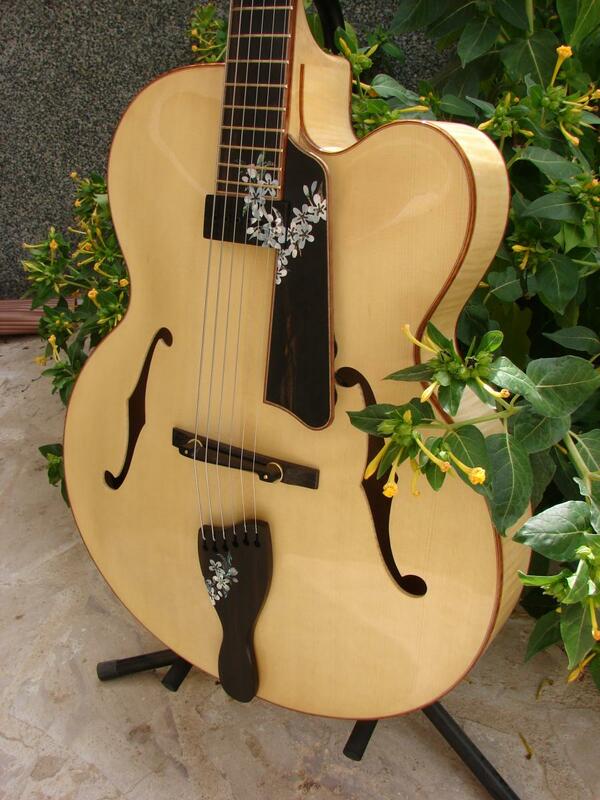 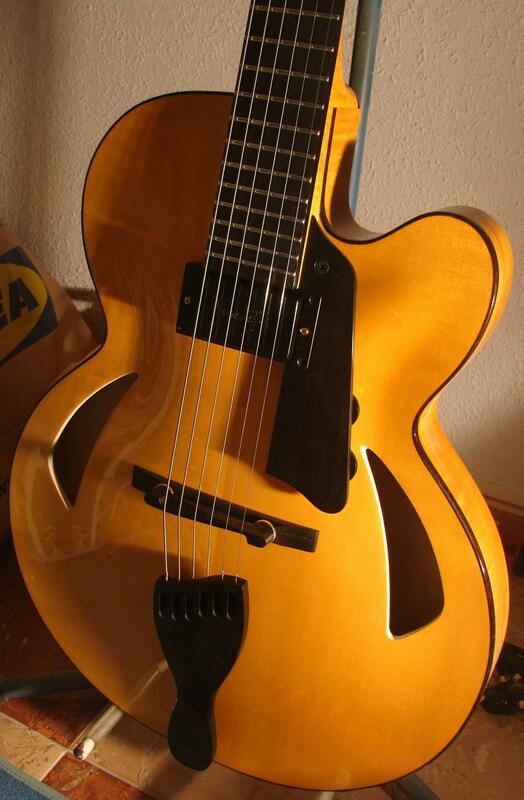 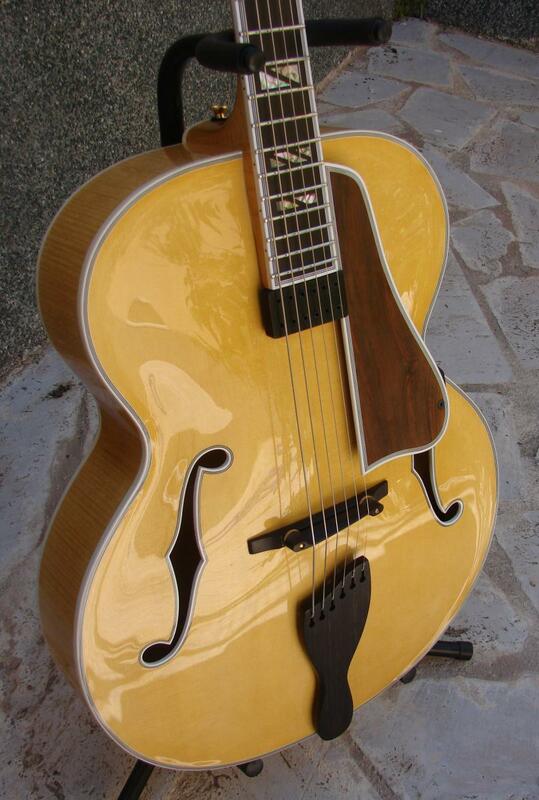 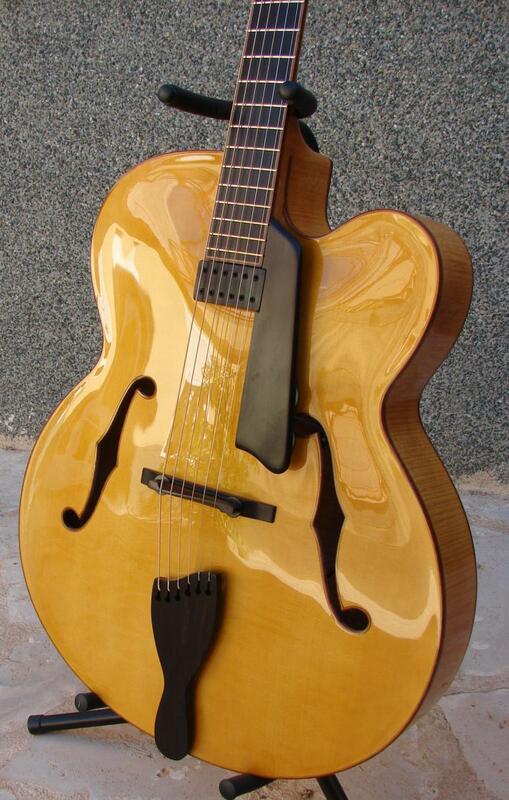 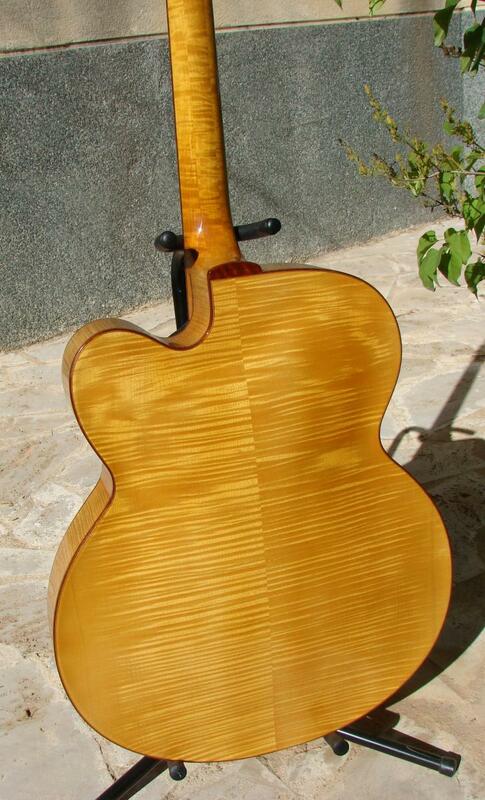 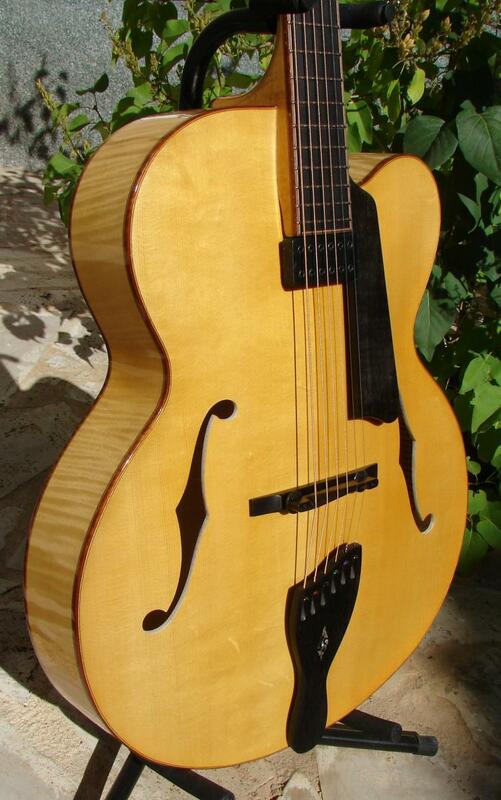 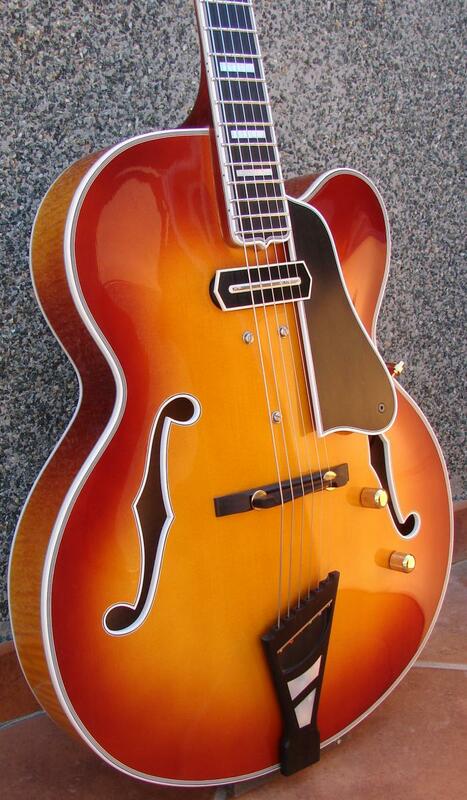 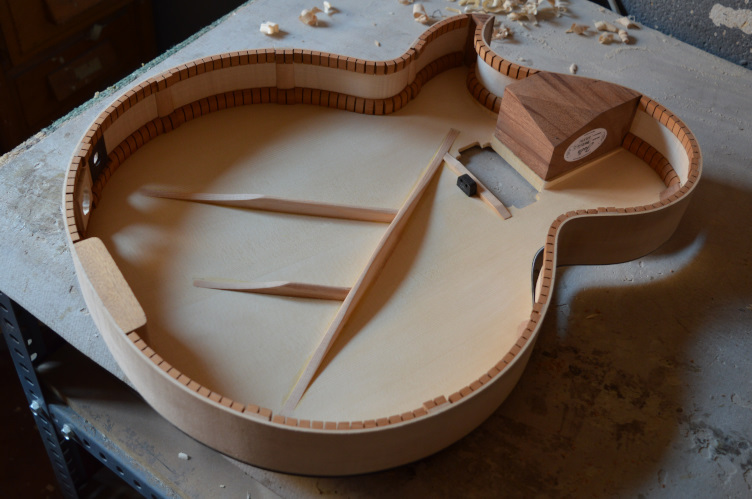 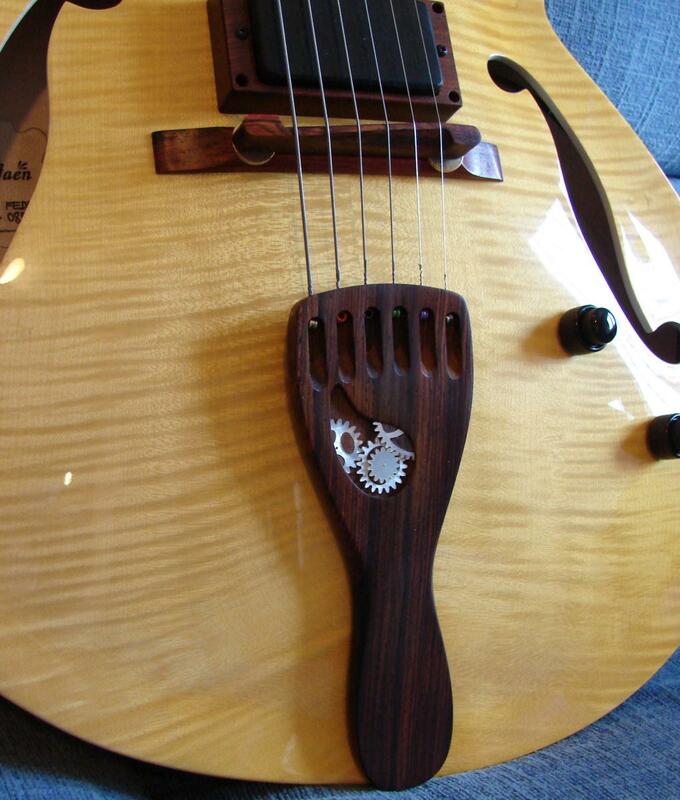 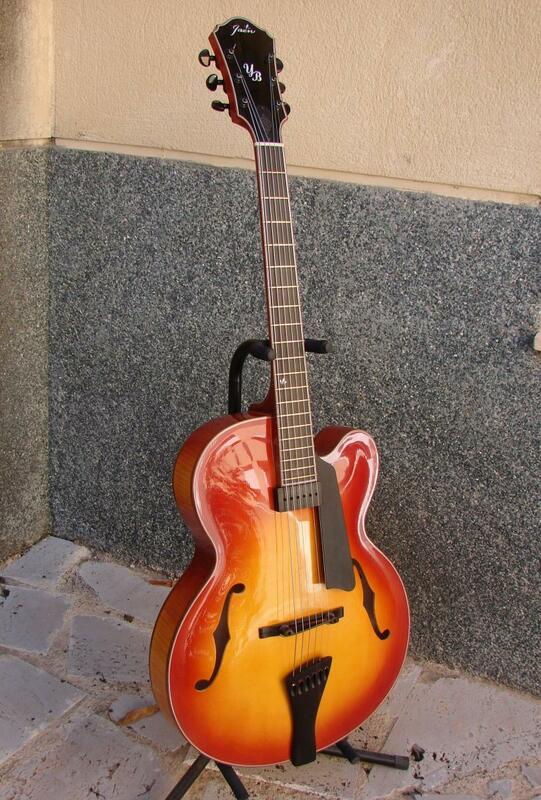 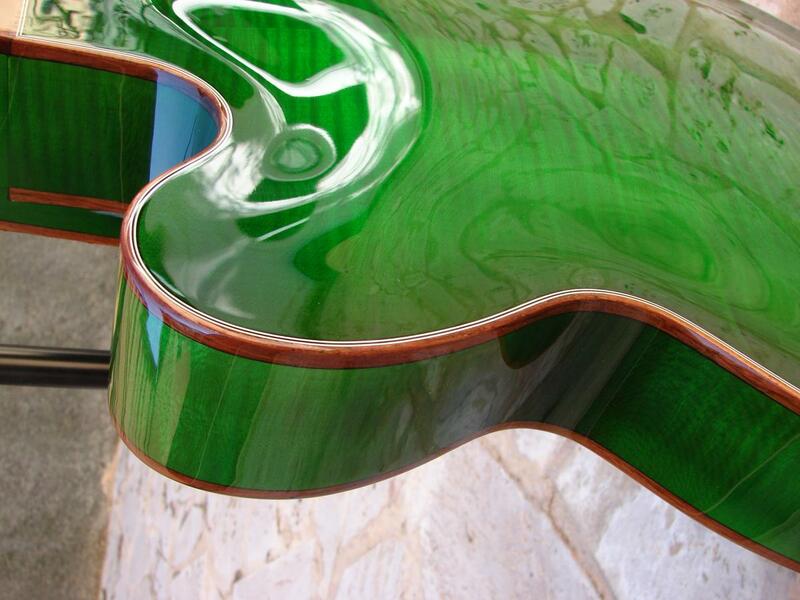 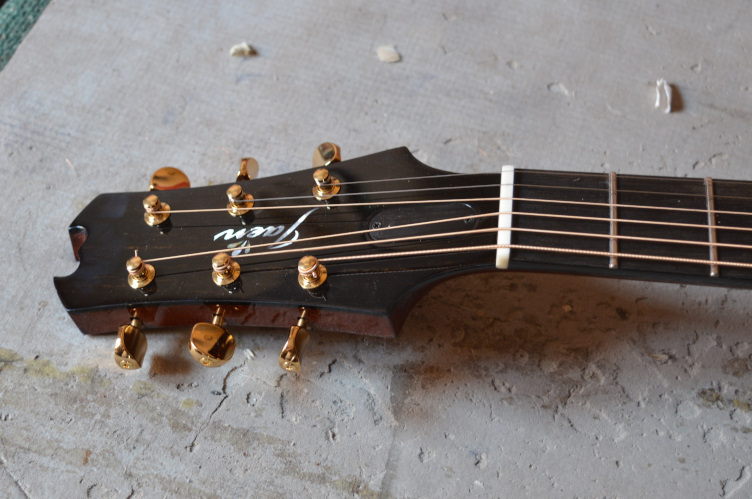 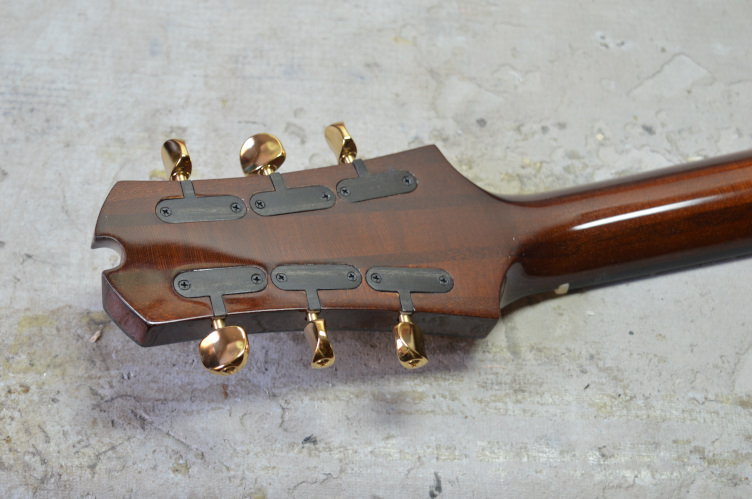 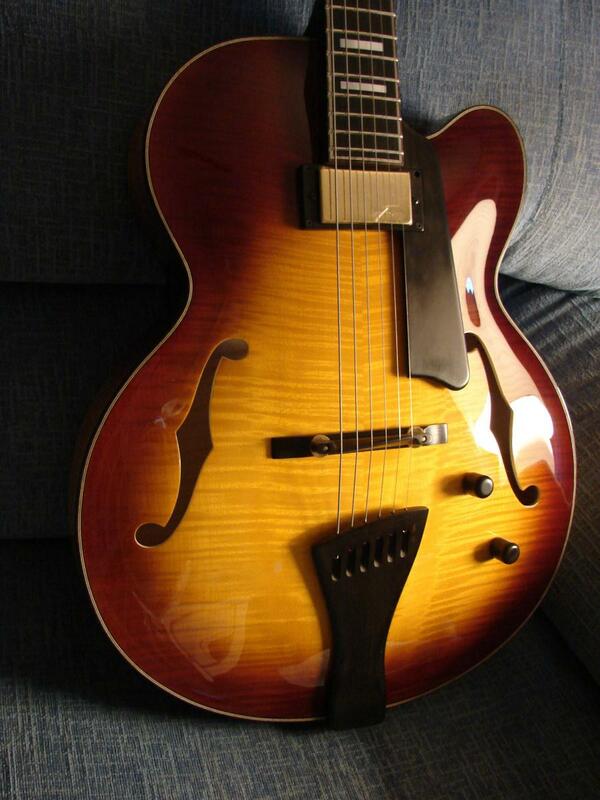 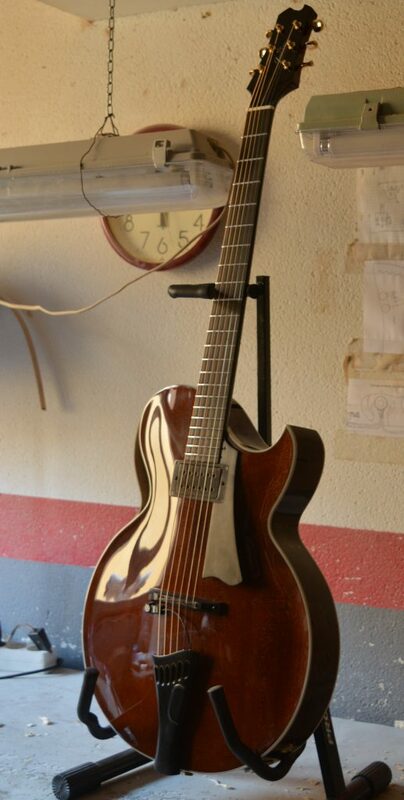 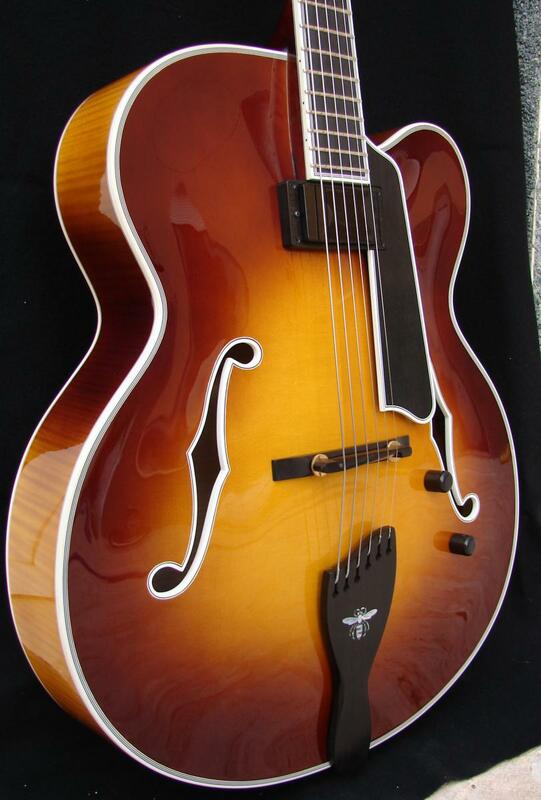 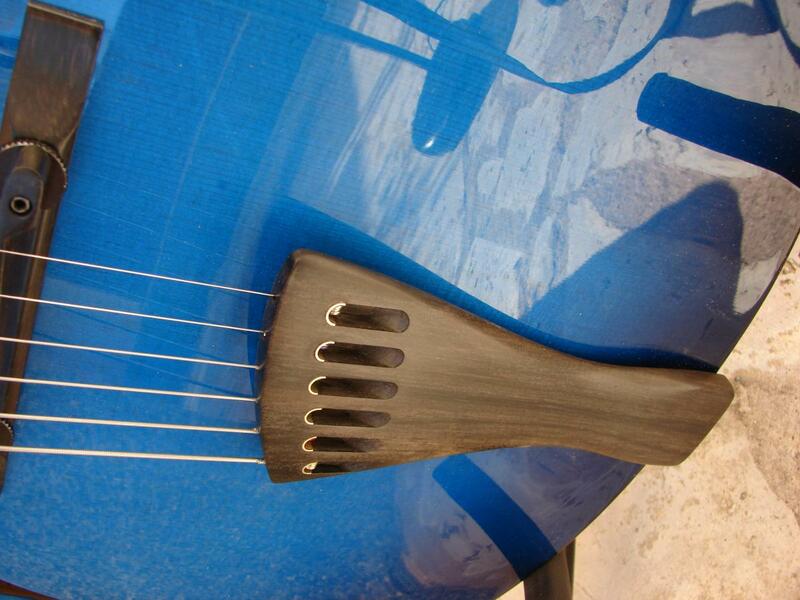 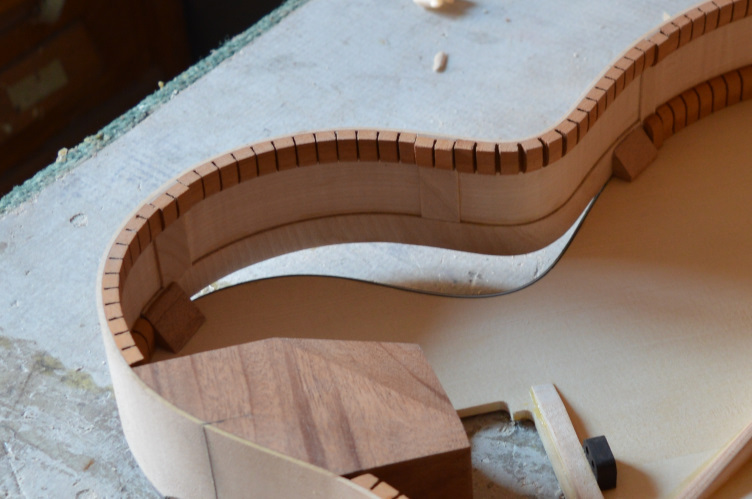 And remember, I’ll take one to the Luthier Guitar Show in Madrid, on October 13. 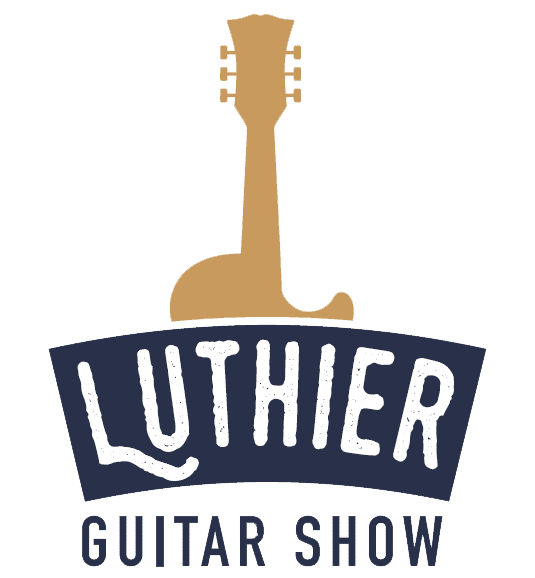 We’ll see there!